Learning the ABCs is more fun with Cheerios! Grab your FREE Printable ABC Worksheets for Preschoolers to help your little one master Pre-K. This post is sponsored by Cheerios. All brain-boosting opinions are my own. The more I pushed, the more she pushed back. I stepped into this preschool year a little worried for my daughter. Unlike her big brother (who mastered letters, colors, and shapes like paralellogram at age 2), this stubborn and feisty girl likes to learn at her own pace. Our biggest struggle, ABCs. She downright refused to do anything that required letter learning, which made the first day of Pre-K so much harder for this parent. Did the preschool teacher have a rebel on her hands? Determined to make Pre-K fun and memorable this year, I’m taking a different approach to the ABCs, with our family’s favorite breakfast in hand. 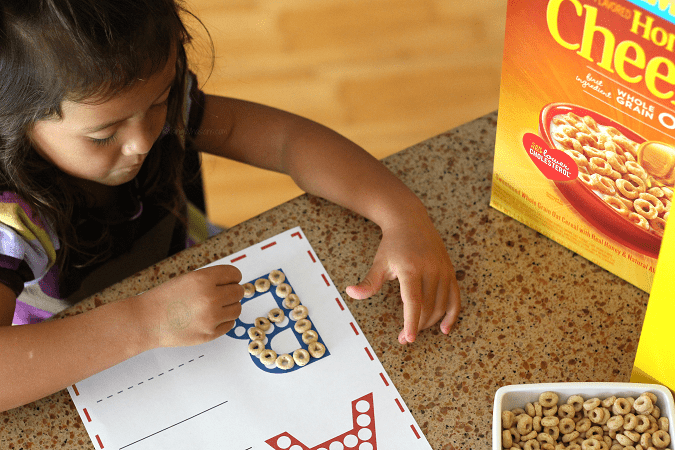 Come grab your FREE Printable ABC Worksheets for Preschoolers and see how Cheerios is helping us master a BIG year of learning. I think one of my favorite parts of my day now is watching my baby girl get ready for school. Watching her put on her clothes, brush her teeth, even admire herself in the mirror for a few minutes – it seriously makes me smile. She’s growing up right before my eyes, excited to go to preschool everyday with her friends. And while most of our mornings are rushed and chaotic, I really concentrate hard on making sure that one thing is comfortable and familiar. For us, that’s breakfast. In a day full of new preschool learning, we have Cheerios to keep us grounded. Those little O’s have been the highlight of our mornings for years – and now it’s the brain-boosting fuel for her busy school days. 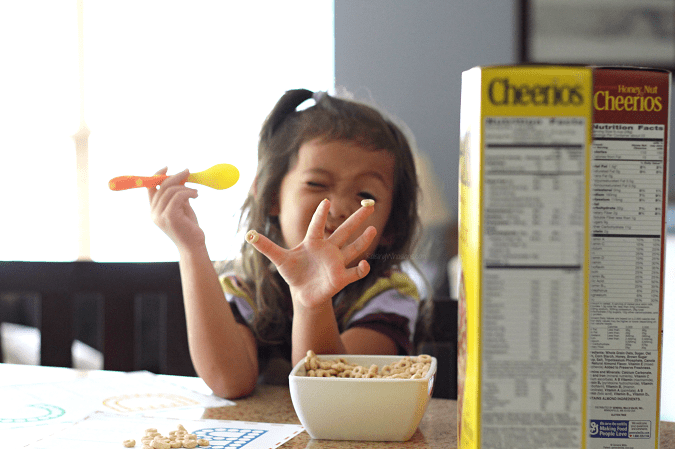 Who knew that watching this little girl eat her Cheerios every morning would be comforting for me too – it’s so hard to let them grow up! Learning the ABC’s Is More Fun with Cheerios! 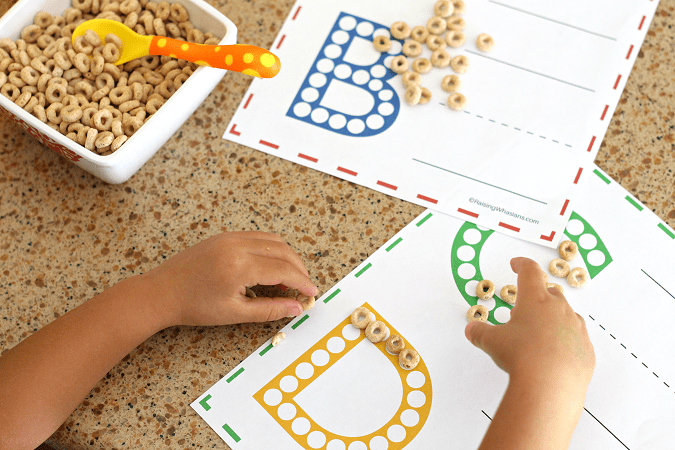 With her new teacher and new friends encouraging my daughter even more in the letters department, we decided to take those familiar Cheerios O’s to the next level, with these FREE Printable ABC Worksheets for Preschoolers. Similar to Do a Dot worksheets, we use Cheerios to fill the holes in our letters. A fun worksheet that allows us to master those ABCs while working on fine motor movements, I love that this worksheet allows kids to PLAY with their food while learning and having fun (BONUS – makes a delicious snack too). Parent tip: Print and laminate to reuse again and again! 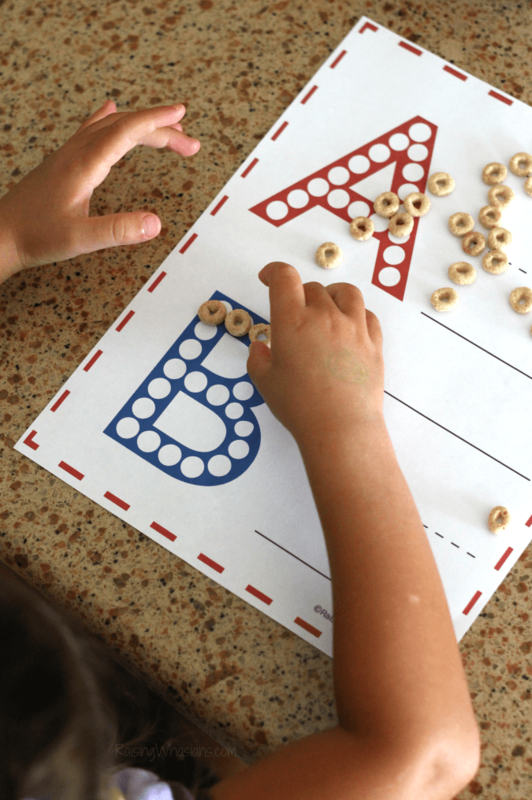 FREE Printable ABC Worksheets for Preschoolers – Do a Dot with Cheerios! You know that I couldn’t keep these fun worksheets all to myself. If you have a little learner in the house, I know that you and your kids will love diving into these FREE 13-Page Printable ABC Worksheets for Preschoolers. Just click the link to download and print your free set. How did your kids learn the ABC’s? Would your little learner love these FREE Printable ABC Worksheets for Preschoolers? Looking for more fun and free printable activities for kids? This is a great idea!!! Pinned to try with my kids! These are too cool and great for preschoolers. Love these printables. They are perfect for my grandsons. That’s a fun way to learn your letters. This is such a fun idea and I’ll have to do this with my daughter! That is a super cute printable. 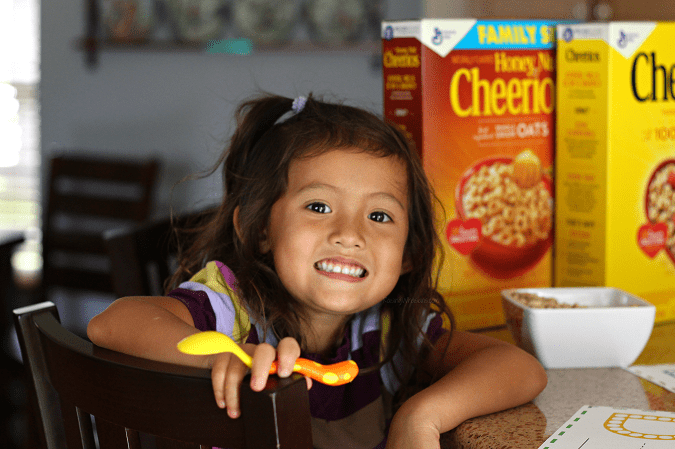 Children learn better when things are fun, and making letters out of Cheerios certainly sounds like a fun way to do it! Cheerios make everything better 😉 What a neat way to help teach letters and it’s fun because they can eat while they learn .. haha! 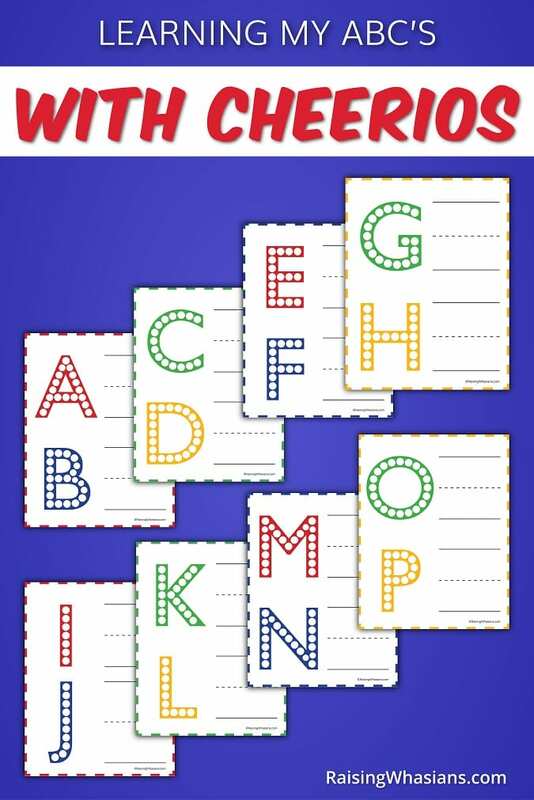 I am glad you shared the free printable ABC worksheets, I am sure they will help out many families with little ones! Aww, this worksheet is the best! It’s nice when the kids can start their day with some simple learning activities. How brilliant to use that font to help kids learn their abcs with Cherrios. This is super fun! This is a great idea for helpi kids learn letters. Cheerios make everything better, don’t they? So cute!! My youngest would love this, we will totally have to do this! 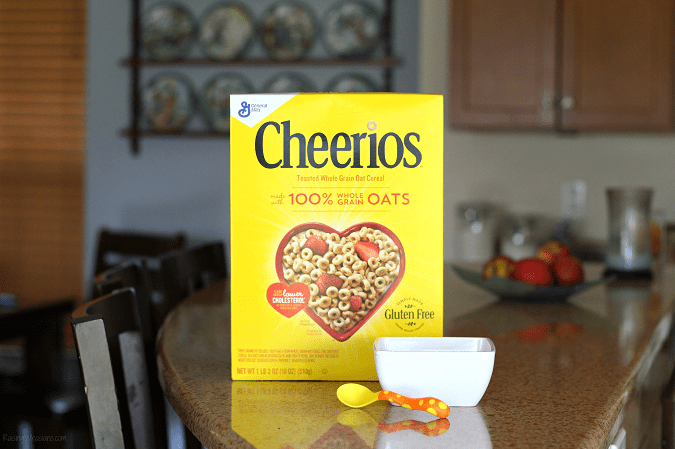 From first finger foods to preschool learning, Cheerios has also been a staple in my kid’s daily routine. These printables are really cute and educational. Thanks for sharing them! 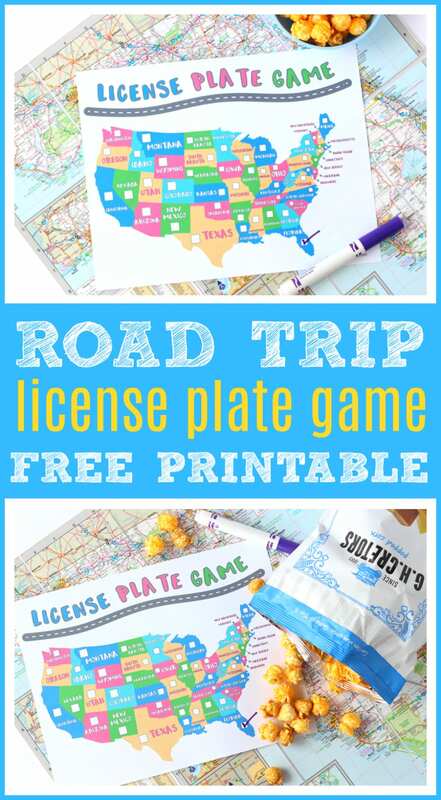 Activities like these printables keep the fun and help them retain what they learned in school. I think it’s awesome that you’re sharing it! My kids eat cheerios like they’re going out of style. I would love to use this idea for when my girl gets a little older! This is such a fun way to be learning. I remember learning with foods and worksheets when I was younger too. I wish my kids were small enough to enjoy this. I used to love doing stuff like this with them. The kids will love this! It is interactive and they get to play with their food. I love these printables. They are big and bold. It would also work well with finger-tracing the letter. Smart idea of adding Cheerios to the fun of learning. These printables are adorable! We have had Cheerios in our cabinet for over 30 yrs. Started when my daughter was a baby and I grew to love them! What a cute way to help the littles learn their alphabet! I would have loved to do something like this with mine when they were this age. My son has orientation tomorrow. 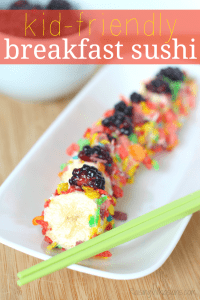 He is going to love this yummy activity when I print it out! This is a great school activity. Printed them. Going to see how the kids do with these tonight. Thank ya much!